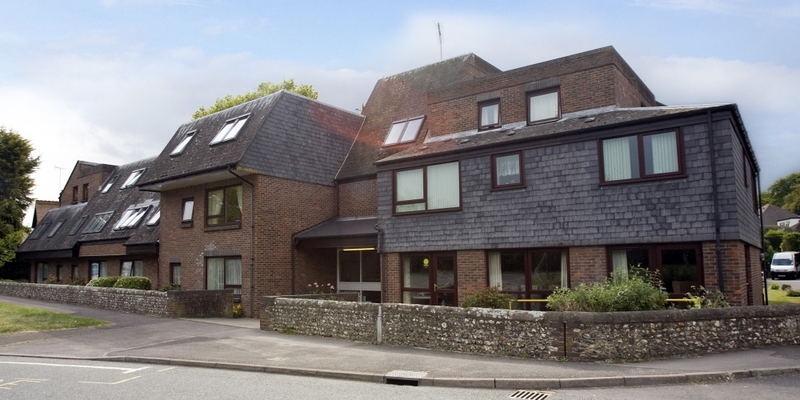 Warwick Court is located in the picturesque town of Arundel. There are plenty of local amenities in walking distance, as well as excellent bus links to nearby towns and villages. The development consists of seven studio apartments, 20 one-bedroom apartments and one two-bedroom apartment.